There is some strong competition that awaits the new 2016 Audi A6. Completely redesigned, it will take on notable enemies like the BMW 5 Series and the Mercedes-Benz E-Class. While the former is known for its performance and the latter is better suited to buyers looking for comfort, the 2016 Audi A6 is meant to appeal to all, regardless of tastes and preferences. That’s because the redesigned A6 is perfectly balanced, offering performance when you need it and comfort when you just want to get from point A to point B. Because it is a brand-new generation of the A6, and Audi engineers have spent years refining the product, A6 buyers will get a sedan that is at the forefront of technology. 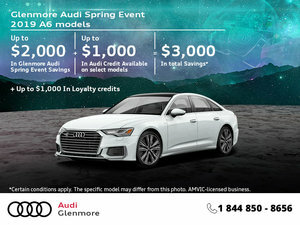 That means that the Audi A6 will feature remarkable safety and driver assistance packages and features, as well as more efficient yet powerful engines, a ton of exclusive features inside, and unparalleled connectivity. Some of the things you can expect on the 2016 Audi A6 include night vision, automated parking assistance, lane-keep assist, as well as a host of other active safety systems. Under the hood, the base Audi A6 gets a supercharged V6 engine that offers 333 hp and 326 lb-ft of torque. That’s good enough for most buyers, but those who want to put the focus on fuel economy will opt for the 3.0-liter turbocharged V6 diesel engine that offers a mind-numbing 240 hp and 428 lb-ft of torque offered at $66,100. The base A6 starts at $63,700. Starting at $88,500, the Audi S6 is the top-of-the-line vehicle in Audi’s midsize sedan offering, at least in North America. Spectacular in every way, the S6 offers a fine balance between remarkable comfort and mind-blowing performance. 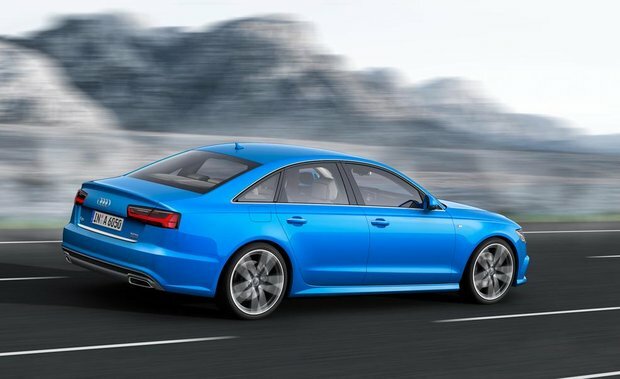 Capable of reaching 100 km/h in 4.6 seconds thanks to its meaty 4.0-liter V8 engine that produces 450 hp and 406 lb-ft of torque, the Audi S6 will give enthusiasts that dose of adrenaline they seek. 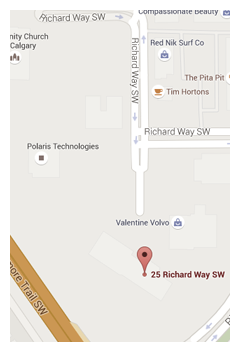 Come in today to Glenmore Audi and learn more about the all-new 2016 Aud A6. Fast, comfortable, loaded with technology and just plain wonderful in every way, the A6 is assuredly the new benchmark. Learn more today!